Collins will be hosting the Border Battle which will be the first inter-school district rivalry in Kentucky state history. The meet will feature Team Shelby with Collins and Shelby County teaming up to battle Team Franklin with Western Hills and Franklin Co. 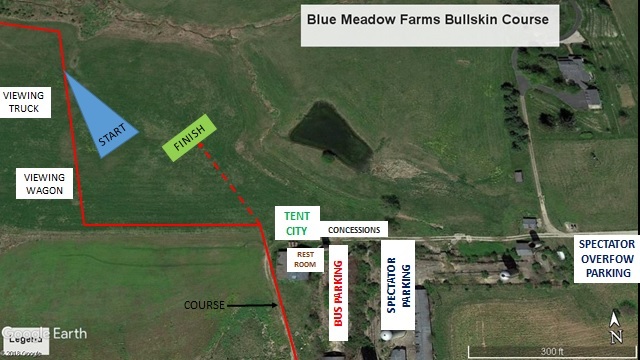 The meet will be run on the new Bullskin Course off of US 60. There will be a food truck available with concessions. 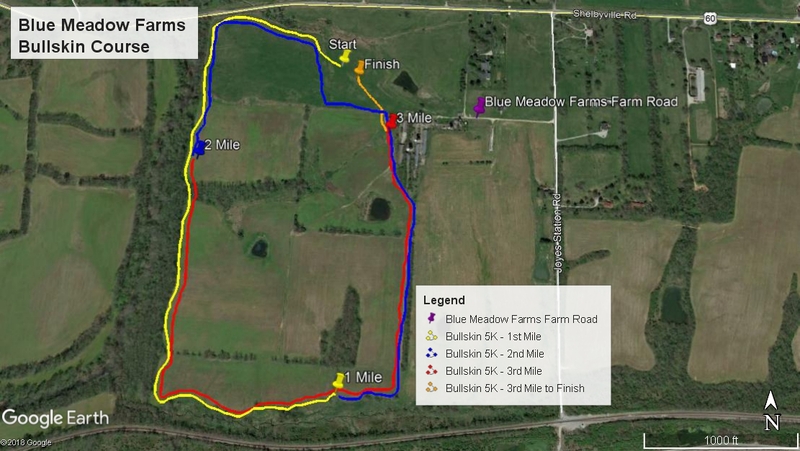 Directions: The Blue Meadow Farms - Bullskin Course is located at 199 Joyes Station Rd., Shelbyville, KY 40065. It is off of US 60 between Shelbyville and Simpsonville and is approximately one mile west of Collins H.S. If coming from the east of Shelbyville, take I-64 W and exit on State Rd. 55. Turn R at end of exit on to 55 going North to Shelbyville. At the intersection of 55 & US 60 turn left and go approximately 1.7 miles. Take a Left on Joyes Station Rd. and go to the first farm road on the R. Go to the end of the farm road.